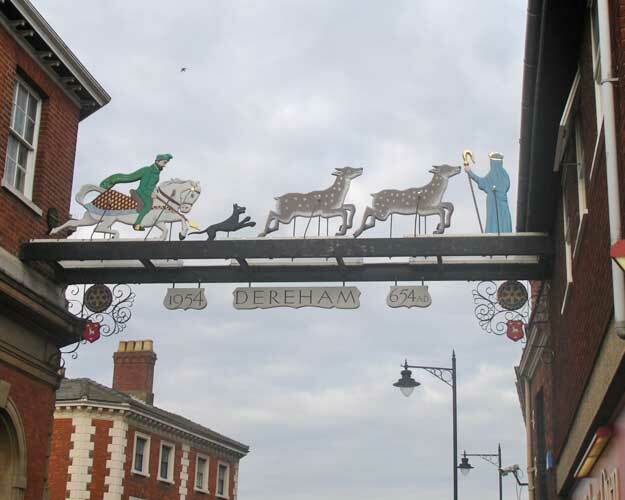 Signs of the Times are experts in the manufacture of architectural signs. With over 30 years in the business and a talented and knowledgeable staff we are more than happy to accept a challenge. Our business is bespoke signs and particularly signs with detail in relief. Letters, border, logos, motifs and complicated coats of arms stand proud of the base or can be engraved. 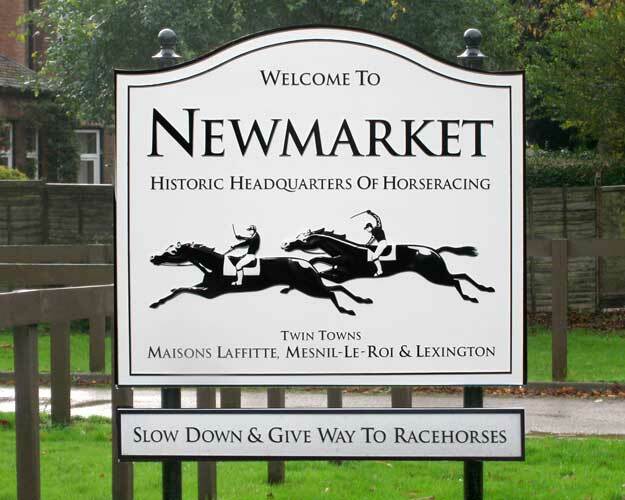 Signs can be single or double sided (two cast panels fixed back to back), even curved to fit convex or concave walls. Mostly cast in polyurethene, however larger signs are cast in grp (fibre glass) which is lighter and very strong. Our architectural signs are mainly limited only by our customers’ imagination. Clients are encouraged to liaise with us at an early stage when our designers will be pleased to discuss their requirements. 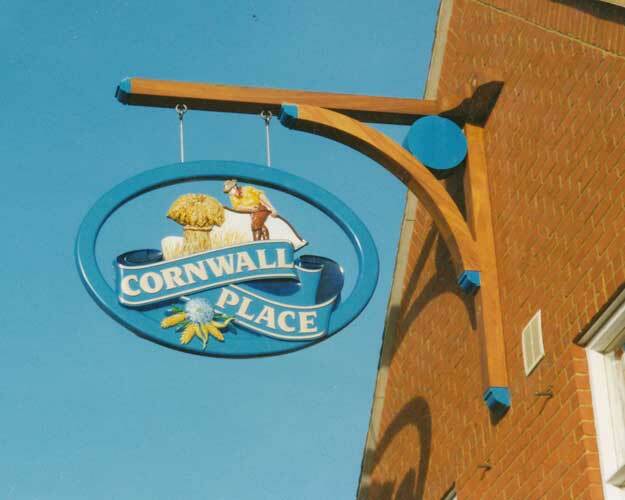 Signs can be mounted into a bespoke metal framework, onto posts or hanging brackets.